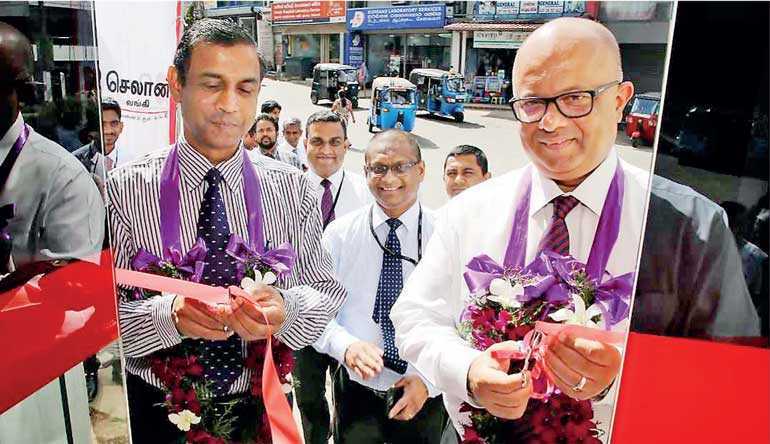 Reiterating its value as the bank that has always gone beyond just banking to offer unparalleled banking experience to its valued customers, Seylan Bank launched its first-ever fully-automated cheque deposit machine at Millennium Branch in Kollupitiya recently. With the launch of this fully automated cheque deposit machine, Customers can now simply deposit cheques by entering the relevant account holder’s account and telephone numbers. 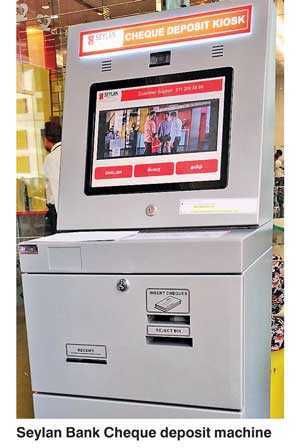 Further, the machine also offers tri-lingual support for easy access, and allows utility payments via cheques as well. In addition, to ensure the highest level of security, users are updated with receipts for deposited cheques real-time.Seylan Bank with its 30-year milestone plans to expand the fully automated cheque deposit services to the other areas of the country as well.